​We provide complementary transportation to all our non-emergency, ambulatory patients that have difficulty getting here. We are open 6 days a week. Morning and evening hours are available. We accept most insurance companies. If we take you in as a patient, you won’t see a bill from us unless their insurance got terminated. 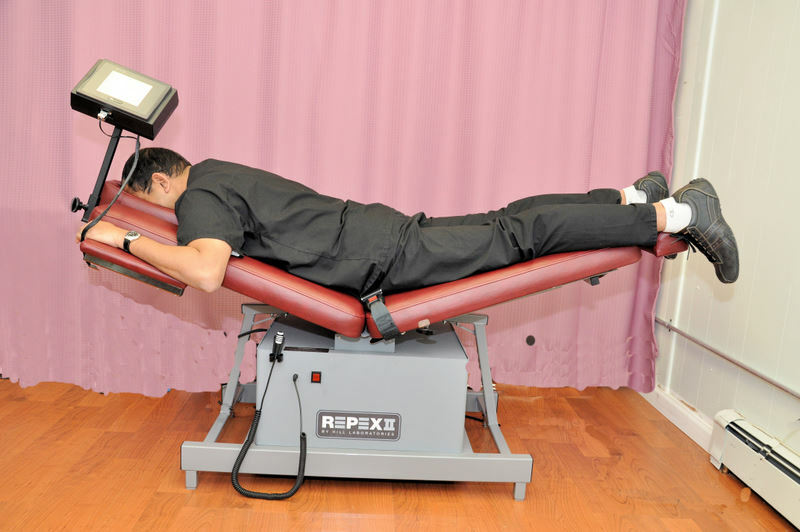 Inventor’s of traction and extension table for low back pain. (U.S. Patent 7,648,473). Join Our Wellness Program: Great way to spend time! ​Take advantage of Healing Touch Physical Therapy’s wellness program to prevent most non communicable diseases such as: Obesity, Diabetes, Heart disease, Stroke, High and Low Blood Pressure, Reduce Stress, Improve energy, Increase Bone density. Join as a group for social interaction. Joining a wellness program is one of the best things you can do for yourself and your loved ones.​ $10 per month is 1/3 you would spend on your coffee!. If you are serious about being healthy, we can help. 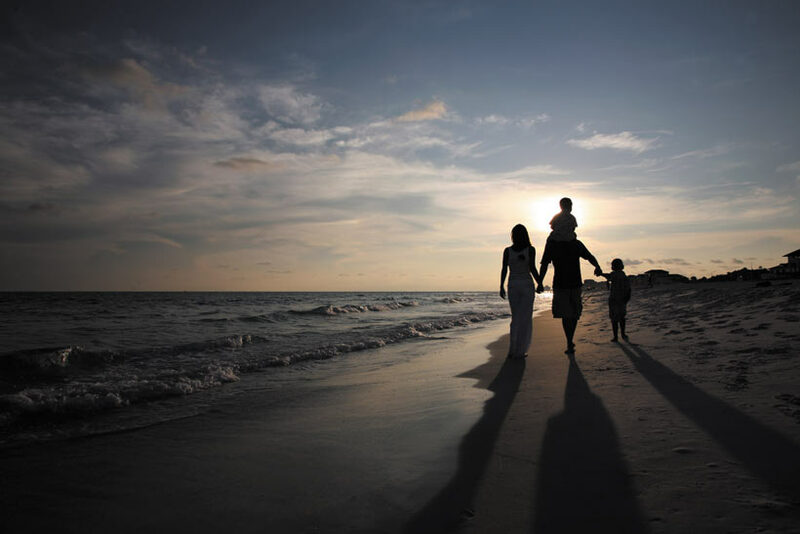 "Dr. Mathew works well with special needs population. 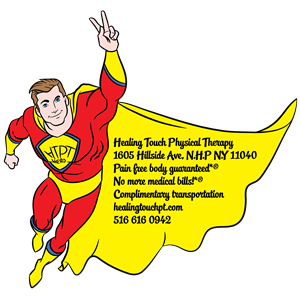 He demonstrates a passion for his profession, seems dedicated to patient care, very knowledgeable, has an excellent way with children and manages them expertly so that physical therapy becomes fun. Arun is extremely patient, empathetic and gracious". ​ Mother of Rey R.
We are happy to announce that we will provide massage therapy service from 8 am-12 pm (Mon-Fri). Licensed massage therapist offers her own therapeutic treatment using a variety of techniques, including medical, myofascial, sports, Swedish and trigger point therapies. Massage therapist puts the health of her clients first. “When you are healthy, then you feel happy and have a greater sense of well-being,” she says, stressing that health is more important than material objects. Free massage for 5 minutes, after that it is only $1 per minute. Massage Therapist is now accepting NO FAULT insurance. Please feel free to contact with her if you have questions about medical massage for car accident claims.